ITU is proud to announce that its IPAL’s team has taken technological innovations to new heights by its groundbreaking prototype of ‘Water ATM.’ Water ATM, immensely appreciated and applauded around the world, has been the only Pakistani project shortlisted by American Society of Mechanical Engineers (ASME) as its Top 20 projects in Social Voting Round. ASME is leading global technological platform in America that holds numerous technical conferences and hundreds of professional development courses each year and also sponsors numerous outreach and educational programs. ‘Water ATM’ aims to solve some pressing Water & Sanitation issues in Pakistan by providing pristine drinking water to the underserved communities in Pakistan along with mitigating the mishandling and wastage of water. Access to clean drinking water is one of the basic amenities of life and to our utter disappointment; almost 90% people living in Pakistan are deprived of it. So nothing can be more important than providing ample, clean drinking water. Now it’s up to you guys to vote for this project in this Social Voting Round so that the dream of improving thousands of lives can be translated into reality. ITU is pleased to keep its promise of excelling in the field of ICT to improve the lives of the impoverished stratum of the community. Social Voting has already begun from Wednesday, April 1st so please quickly invite your friends, family and social network to vote for this sound project. ITU requests it followers to please vote as soon as possible as the voting will be closed by April 15th, 2015. 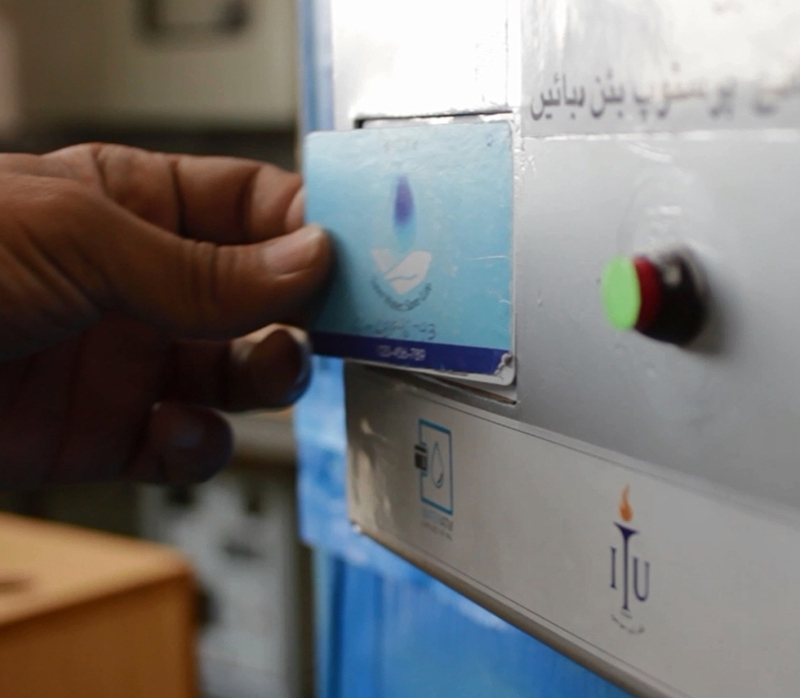 Share the post "Water ATM, the only prototype from Pakistan gets selected for the ASME IShow!"